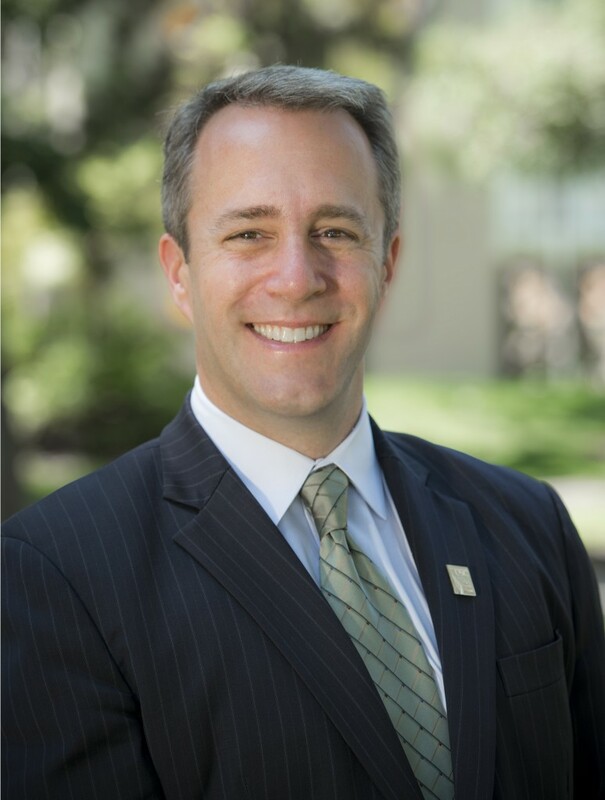 Patrick Auerbach was named Associate Senior Vice President for Alumni Relations in July 2013, and is responsible for managing all operations of the USC Alumni Association and serving as the University’s primary representative to its alumni. He advances USC’s mission by developing and implementing programs, events and services to engage the Trojan Family’s diverse alumni constituency and works closely with the USC Alumni Association Board of Governors. Patrick has been with the USC Alumni Association since January 2008 and has served as Executive Director of Alumni Relations since March 2010. He initially joined the Trojan Family in July 2000, when he was hired by USC Athletics as Director of Women’s Basketball Operations & Marketing, managing all team operations, directing marketing and ticket sales initiatives and supporting local USC community outreach projects. After earning his bachelor’s degree in sociology from UCLA in 1992 and master’s degree in sport administration from the University of Tennessee-Knoxville in 1994, Patrick spent the first six years of his career in the sports and entertainment industry, working as Director of Media and Public Relations for the Atlanta-based Women’s Basketball Coaches Association and then serving as Assistant General Manager/Director of Public Relations for the WNBA’s Detroit Shock expansion franchise. He became a USC alumnus in 2008 when he earned his Ph.D. from the USC Rossier School of Education upon completion of his dissertation, “Decisions Under Influence: College Presidents’ Athletics-Related Decision-Making Behavior at NCAA Division I Football Bowl Subdivision Institutions.” He currently serves on USC’s University Convocations Committee, USC University Club Board of Councilors Fundraising Committee, and recently completed a ten-year term on the NCAA Women’s Final Four Media Coordination Committee. He is also a member of PCAUD (Private College and University Alumni Directors) and CASE (Council for the Advancement and Support of Education).